Home » Events » 2014 OC Fair “Summer Starts Here” is Coming! 2014 OC Fair “Summer Starts Here” is Coming! 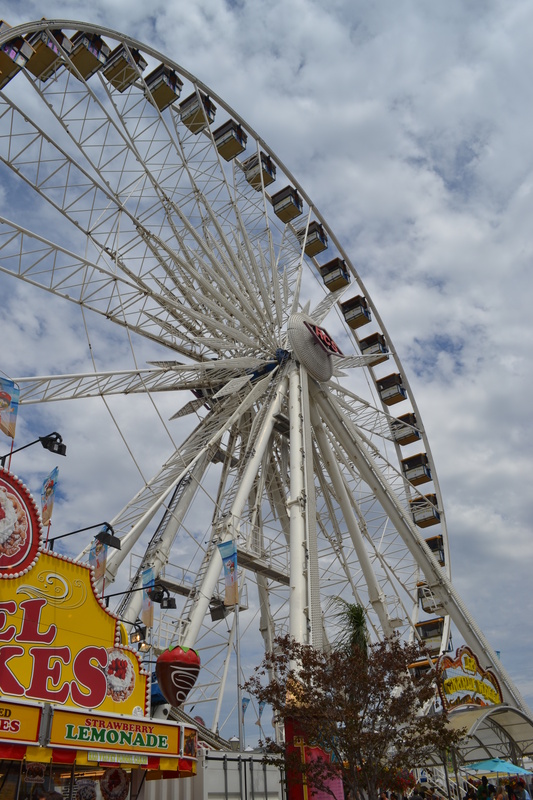 Our favorite Summer event is the OC Fair! The 2014 OC Fair will be themed “Summer Starts Here” as it brings summertime fun to families from July 11th through August 10th. There will be 23 days of food, rides, animals, music, fun and more! The OC Fair is a favorite for local foodies to enjoy giant turkey legs, funnel cake and their favorite deep fried food. There will be free demonstrations and food-related contests happening throughout the fair. Take a break from the summer heat and explore some of the galleries filled with photographs, painting, quilts and more during the fair. To enter your favorite artwork to be displayed at the OC Fair entry deadlines are in early June. Learn more at ocfair.com/competitions. Music! One of our favorite parts of the fair is going to a concert at the Pacific Amphitheatre. There will be extreme sports and hot local bands playing during the fair. Tickets can be purchased online at Ticketmaster.com, and stay tuned for a full line-up of concerts here at the OC Mom Blog. 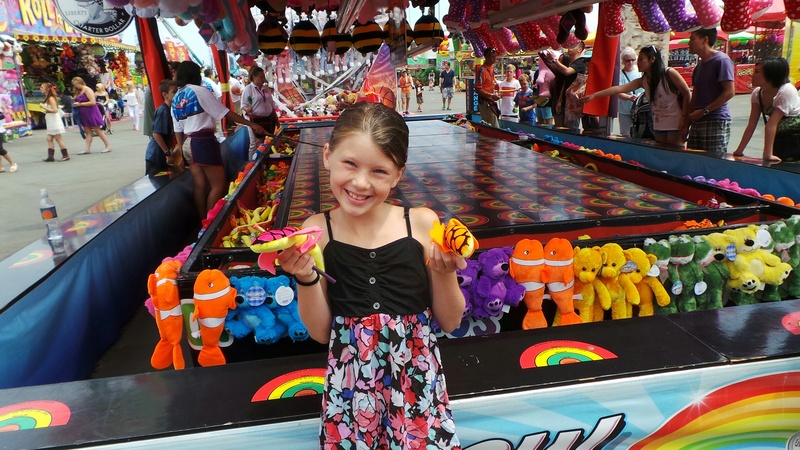 The 2014 OC Fair, themed Summer Starts Here,is July 11 – August 10 and is open Wednesday-Friday from Noon-Midnight and Saturday-Sunday from 10 a.m.-Midnight. The Fair is closed Monday and Tuesday. Single-day general admission is $12 for adults, $7 for seniors (60 and older) and youth (ages 6-12) and free for children 5 and younger. The Super Pass offers 23 days of admission for the pass holder, express entry at the Fair gates, discounts on select concerts and ticketed events and a carnival value book. Concert tickets, action sports reserved seats, single-day general admission and Super Pass are available for purchase from any Ticketmaster outlet (in-store or Ticketmaster.com) or from the on-site Box Office at the Pacific Amphitheatre. For current Box Office hours please visit ocfair.com. The OC Fair & Event Center is located off the 405 and 55 freeways at 88 Fair Drive in Costa Mesa. For more information, please visit ocfair.com, become a fan at Facebook.com/OCFair, follow us at twitter.com/ocfair or call (714) 708-1500. Download the free OC Fair iPhone and Android apps, available this summer.